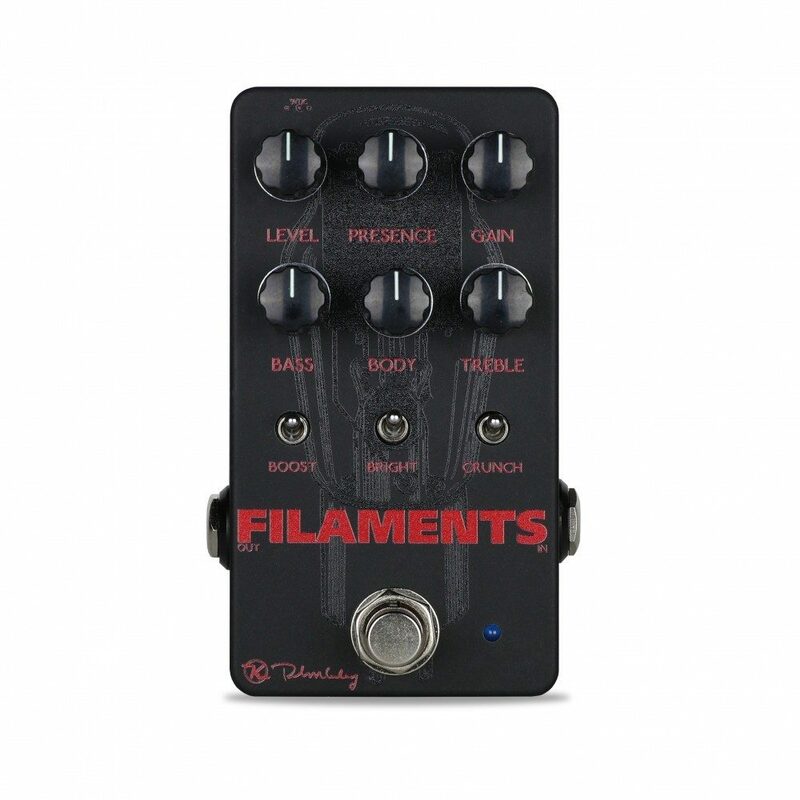 Keeley Electronics, the leading manufacturer of pedals built in the U.S., announces the release of our most potent and aggressive metal stompbox to date: the Filaments High Gain Distortion Pedal. 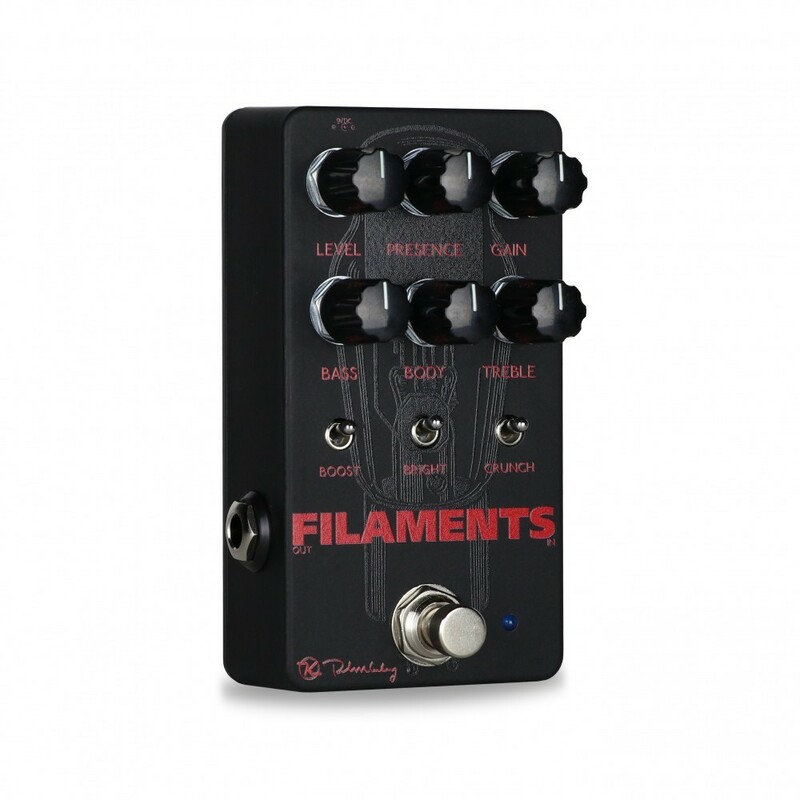 The Filaments accurately replicates high-gain tube amps by layering 3 stages of gain while providing 7 ultra-flexible ways to EQ the tone. Metal is more nuanced and subdivided that nearly any other style of music outside the classical stuff. 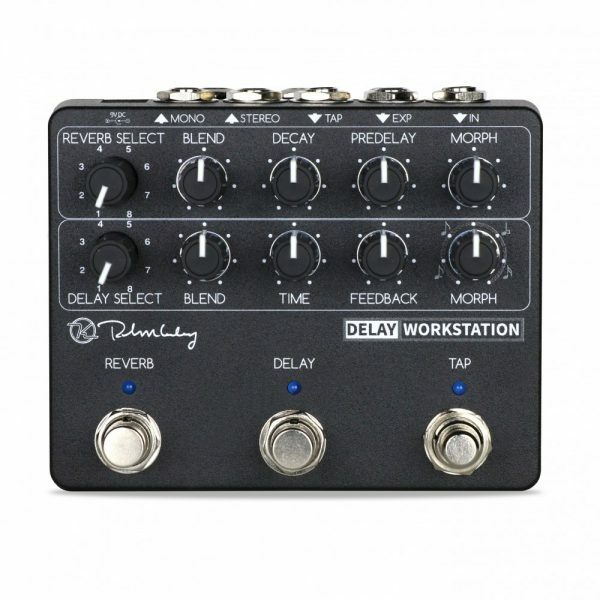 The Keeley Filaments High Gain Distortion pedal feels your pain, brother. So of course its amazing 7 layer toneshaping lets you chameleon into any of these types of metal: Christian or Death Metal, Black Metal or Folk Metal, both types of Core, Grind and Metal. Crust Punk or Glam Metal? Progressive Jazz Metal or just good old Stoner Metal? We got ya covered. 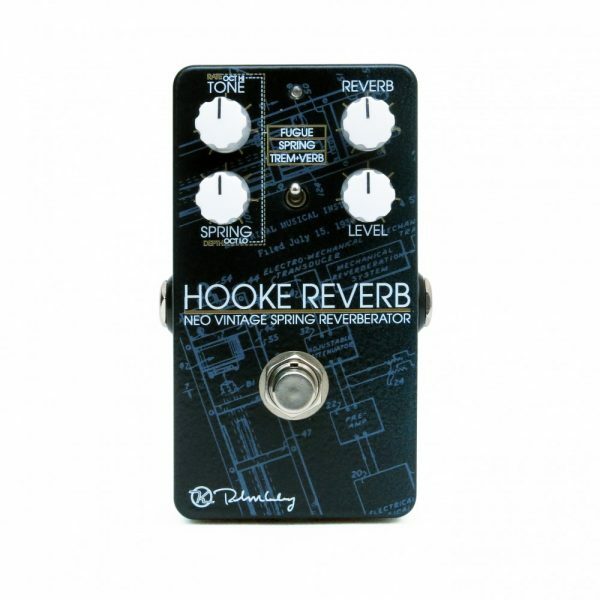 Get a Keeley Filaments High Gain Distortion pedal and pound it out !! Get creative! Create your own Metal. 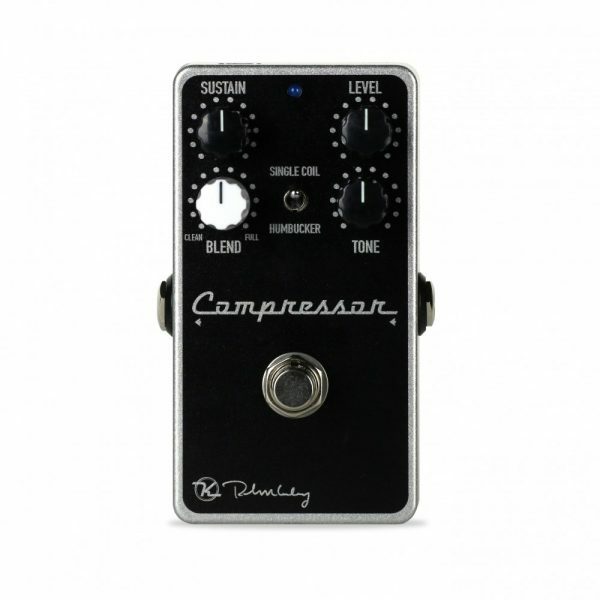 Keeley is well-known for high-end tone and durability. His attention to detail in stompbox tone, tube amp building experience and “tough as nails” build quality ensures his new Filaments pedal will dominate the high-gain pedalboard. 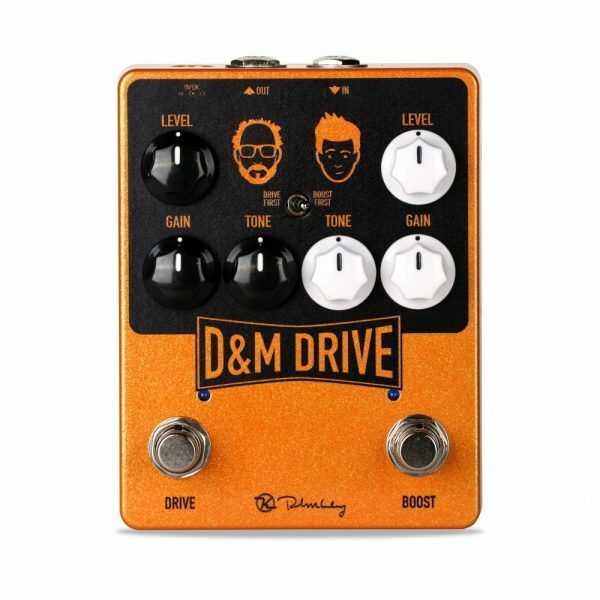 Isn’t it time you had a high gain pedal that gives you everything you need for the road? In Stores Worldwide April 5th – Shipping NOW! 100% Analog – Made Right Here.